Hello, Friends!! 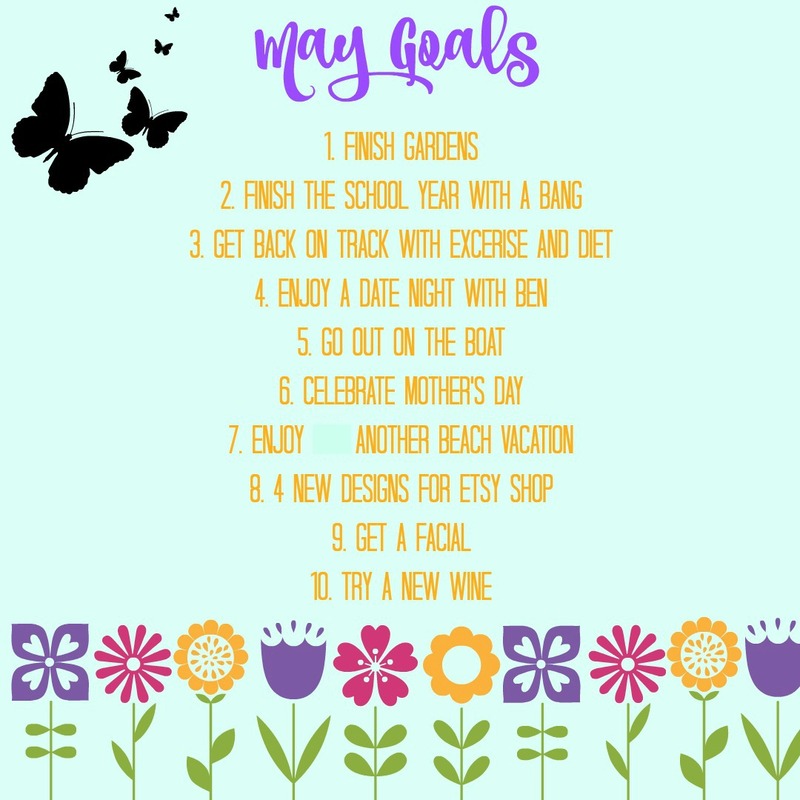 If you have been around here for any amount of time then you know how I LOVE my monthly goals....Well, I am a little later than normal sharing my June goals, but when you spend the first part of June at the beach...it happens! Before I share my June goals, let me recap May goals! Oh my gosh NO and I am so mad at myself. I gained some weight back and my tummy issues are back. Oh YES! We enjoyed an overnight date in Nashville. 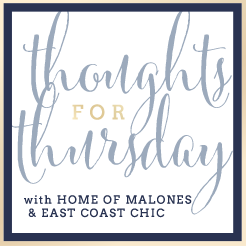 Yes, you can read my recaps here and here. Check out my shop to see all my designs! YES!! We visited a vineyard and it was AMAZING! I am pretty pleased with myself EXCEPT the diet and exercise 😡It's all my fault I know...I have to change my mindset. Can't wait to start marking items off my list!